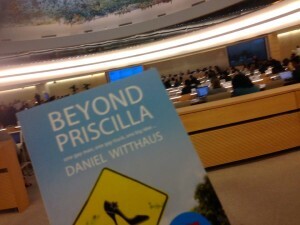 One joy for Daniel is when readers of Beyond Priscilla share their photos of where they have read the book. International Intersex activist and former Hobsons Bay Mayor, Tony Briffa, showed off her copy during a meeting he attended at the United Nations in Geneva. 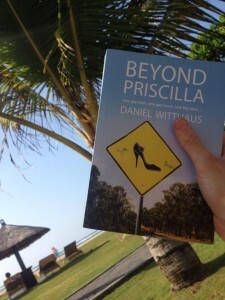 Another local reader had asked for a signed copy ahead of his week-long holiday in Bali. 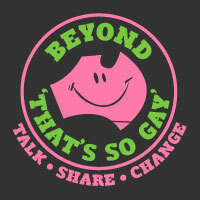 Here is the result.